“Your visit was long due, sir”. The contractor greeted me as I stepped out of my car. I was happy to see the commendable pace of my house construction project. Scattered labour and background noise of different machineries seemed wonderful. Well cognizant of my day-long schedule which included a seminar and dinner, I quickly praised my faithful contractor and left. I was glad to do away with this pending visit on a holiday and yet being able to save forthcoming weekend to be spent uninterrupted with my family. It was 1st May 2013, and Labour Day afforded a perfect opportunity by giving me holiday in middle of the week. While I drove back home, I started feeling awful for the labour working on my project. I had enjoyed an underserved respite at the cost of labour running in the sun. “The privilege of holiday did not reach its intended address”, I soliloquized while thinking about ongoing conferences on labour rights, where speakers swear to take them to that Promised Land which unfortunately does not exist on Earth. For them, minimum wages were announced to be increased by whopping 150% – pure political point-scoring. Dealing with the absurdity of this promise is outside my intended purview but as layman economist I can surely predict it to be a disaster for the labour if materialized, bringing naught else than sharp rise in inflation and joblessness. Recalling the origin and spirit of the day and its disconnect with our current actions, I was now trying to analyze all our futile actions that counter their very intentions. The result was so hopeless to make me aghast. Just like the day earned by few revolutionary Chicago labours some 127 years back as a result of protest against their pitiable working state is totally unrelated with the present holiday on 1st May; most of our actions are in total disconnect with the spirit behind them. The worst is, we still insist on those actions due to fear of people’s questions, our love for inertia and resultantly the fear of being socially isolated. I called the administrator of the Labour-day seminar which I had to attend later in the day. Notwithstanding my endeavours to prove futility of treating satiated stomachs in air conditioned rooms and demonstrating PowerPoint skills in glorious halls, I was advised to count the few springs I had seen and thus not display arrogance towards established social or religious taglines. I excused myself from seminar and dinner as I had decided not to waste any single more minute of my life on such pointless efforts. In fact, it would have been much better if we could spend same money on labour, if we could give them small loans, if we could register them on that holiday, if we could learn to allow and absorb these children of lesser God in same schools as ours… and if not, then I leave it to your judgement, whether this day is not a waste? Is this not spent in a manner that we actually don’t want? Why do we keep fooling ourselves? If you agree, then I request you to please rise and strike out those worthless activities and norms out of you lives which do not mean anything. Let us pledge not to follow those self-made social or religious obligations out of others’ pressure, which don’t mean anything. Look around and find countless others similar activities in our lives. Question yourself, if we continuously say ‘Ameen’ like a parrot behind Imam, void of any human-God emotional relationship, is it useful way to pray? Personally, I consider this to be an Insult to Almighty. Similarly, teaching and memorizing all repentance prayers without knowing their meanings remains questionable. The spirit of repentance is regret and shame over a bad action, which is independent of language and without which prayer becomes mockery. Is there anyone who teaches the mother of a sick child or passenger of a sinking ship, how to pray? Are our present actions not in total disconnect with the originally desired intentions? Similarly why can’t we deliver the sacred weekly sermon in the language we understand and on practical issues. Let’s first exclude fear of others’ reactions before seeking an honest answer. Lesson. Humans are supreme because of their mental faculties. Rules, norms and conventions are supposed to provide a thinking mind with a frame of reference. They are not final or ultimate. Not being able to think beyond the textual command, and not being able to grasp the spirit behind the legislation even at the cost of the intent of the Lawmaker, is a purely robotic quality. 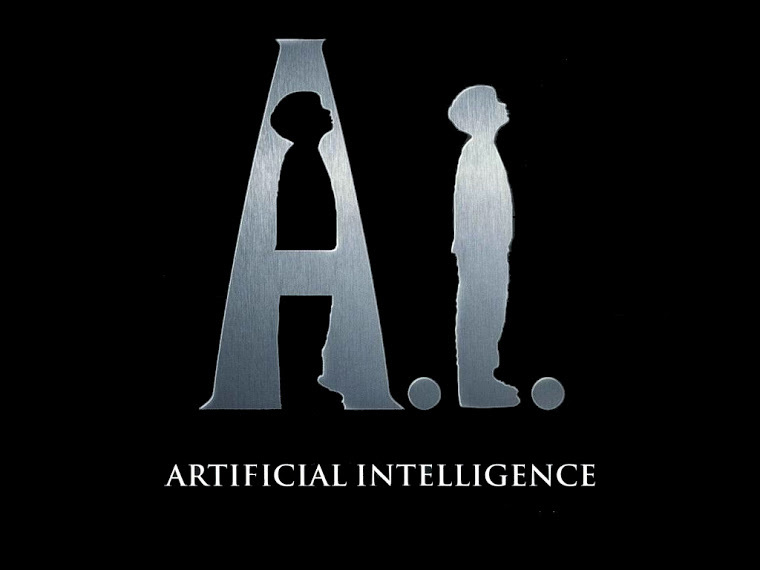 It is characteristic of Artificial Intelligence and thus happens to be the predominant difference with human thinking. Let’s live and play humans.